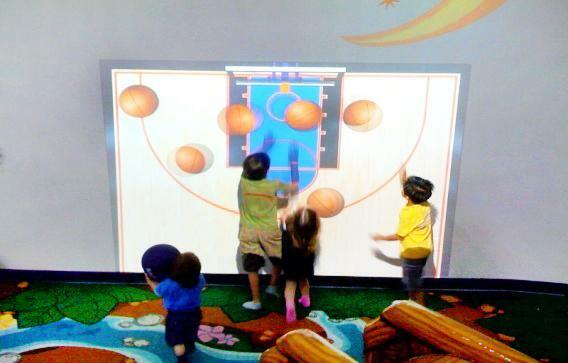 GestureTek Heath offers engaging VR gaming and interactive activity centres specifically designed for activation, recreation, entertainment and socialization. 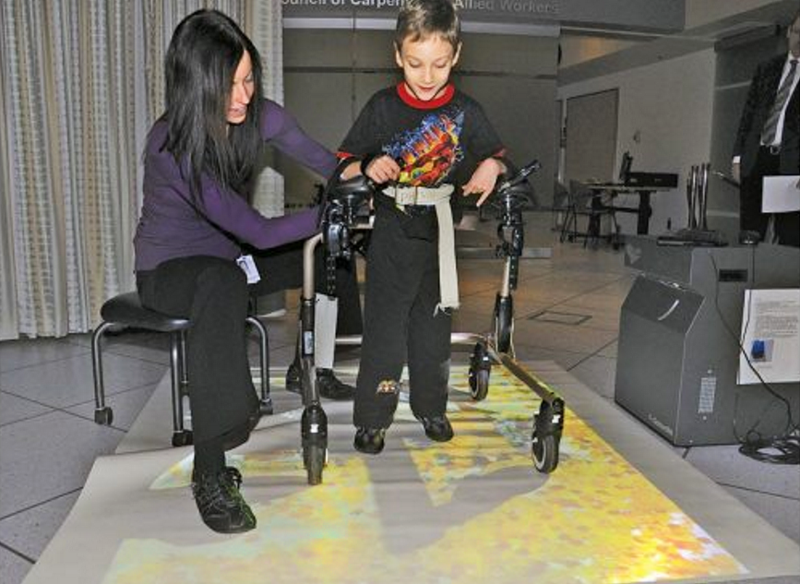 These systems are used in wards, recreation rooms, classrooms, and nursing homes. 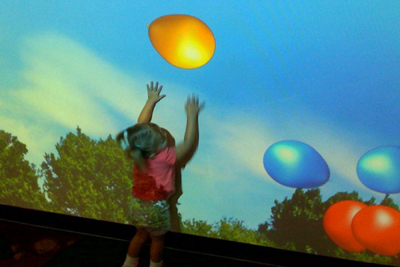 By bringing immersive, interactive displays into these spaces, GestureTek Health provides an opportunity for boundless exploration and collaborative experience. 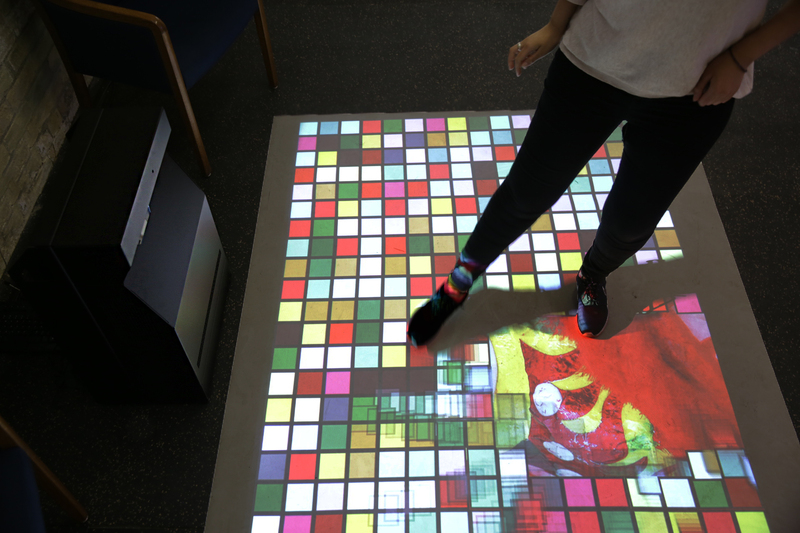 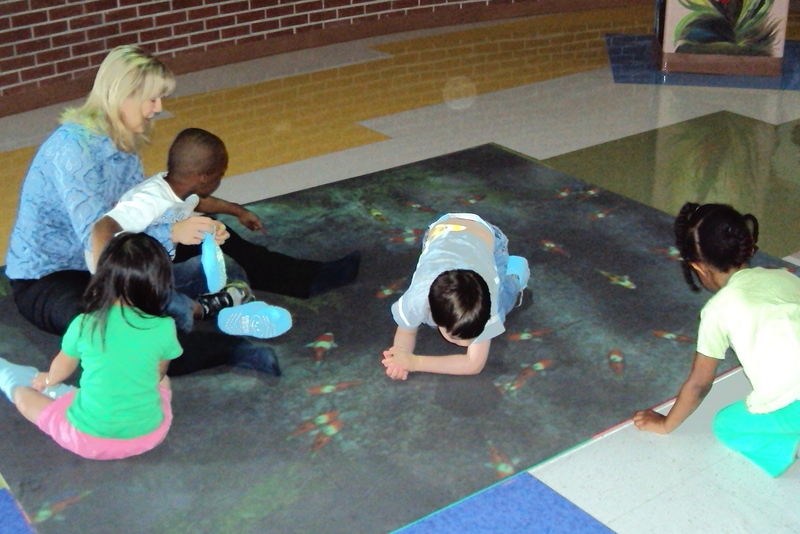 Our gesture-activated play solutions come with a full library of interactive games and activities that can be tailored to children or seniors. 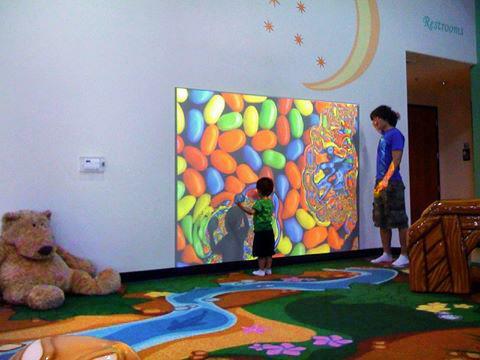 Systems can either come as free-standing units that can be set up in any space, projected onto any surface, or displayed on wall-mounted flatscreens. 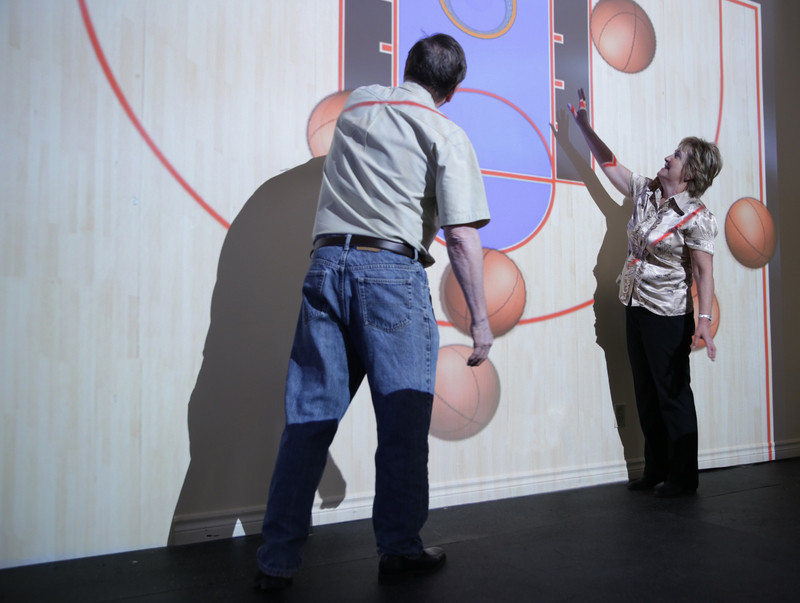 GestureXtreme: allows dynamic body tracking and immersive technology, GestureXtreme places a player’s real-time, full-body video image into exciting virtual environments. 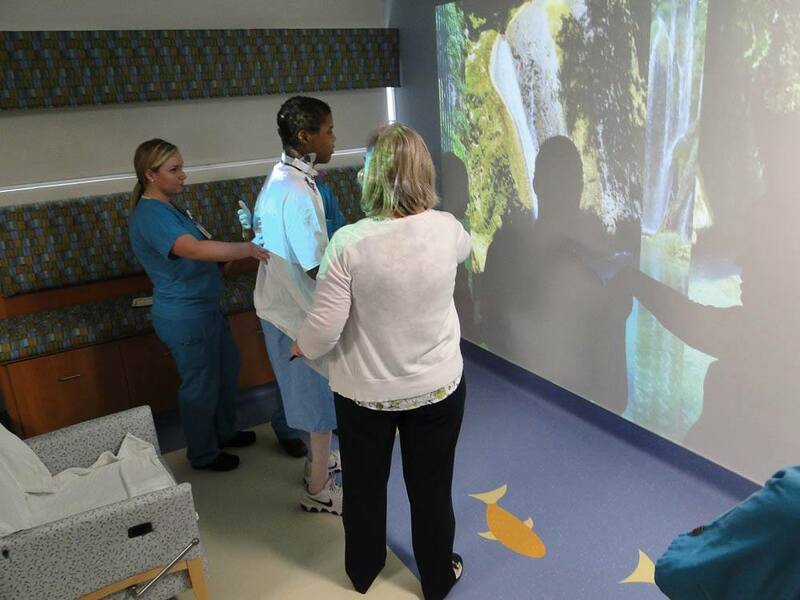 IREX brings both fun and function to the rehabilitation experience, tracking patient’s progress behind the scenes of engaging, motivating, gesture-controlled virtual reality games.